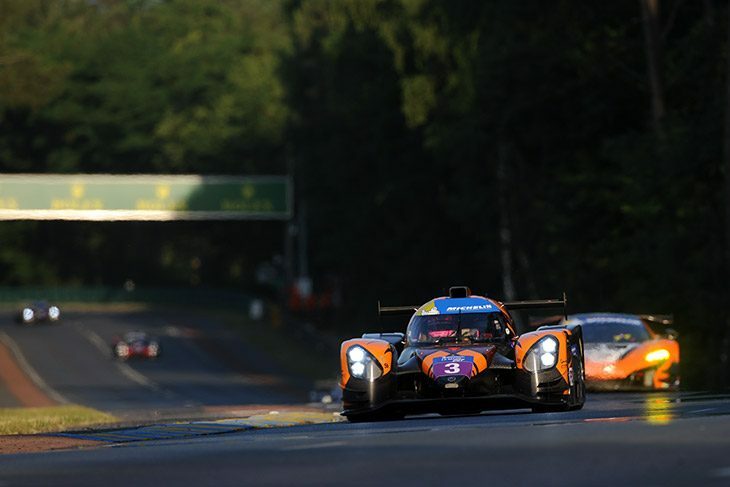 The DKR Engineering Norma of Jean Glorieux and Alex Toril ran fastest in the second Road To Le Mans practice session, after Glorieux set a 3:51.934 at the end of the session to put the team’s M30 2.255 seconds quicker than the rest of the field. In the session it was a Norma 1-2 at the end, after the #19 M.Racing YMR Norma ended up second with a 3:54.189 from Yann Ehrlacher. The fastest of the Ligiers finished the session third, a 3:54.251 from the #55 Spirit of Race JS P3. The #10 and #89 Duqueine Engineering and GRAFF Ligiers completed the top five 2.9 and 3.4 seconds back respectively. 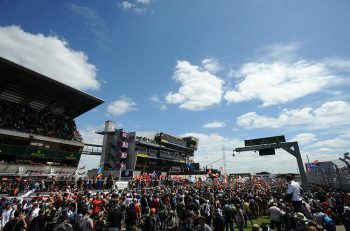 In the GT3 class, it was tight at the top, with the first three within four teams of each other in the running order. The fastest was the #8 SVC Management Lamborghini Huracan GT3, after Steeve Hiesse’s 4:01.204, ahead of the TF Sport Aston Martin that set a 4:01.538. 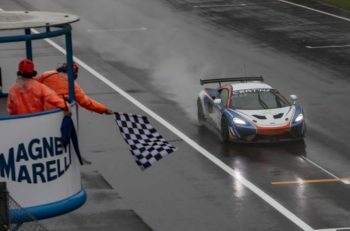 After a late flying lap of 4:01.540 by Duncan Tappy, the #24 Garage 59 McLaren 650S GT3 finished up third. Further back, the #7 Lee Mowle-entered Mercedes and #76 IMSA Performance Porsche completed the top five, a further four and six tenths back respectively. Following yesterday’s session, which was red-flagged after a car had an off at the Porsche Curves which resulted in lengthy barrier repairs, FP2 was far cleaner, with no notable incidents. Qualifying 1 starts later today at 13:30 local time. Next article Gulf Oil, Considering Even Bigger Headlines for 2018?